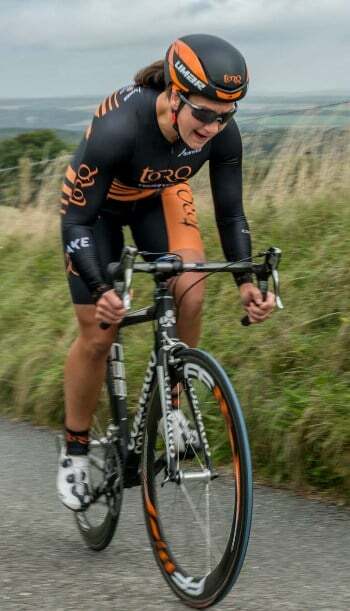 Melanie Sneddon uses the gruelling Walbury Hill Climb as a final race effort before the World Masters. With the renowned Walbury Hill Climb competition being on Melanie’s doorstep and with just a week to go before the World Masters, this was the ideal last hard effort before the Championships. Though not able to compete with the pure hill climbers and lighter competitors for the overall results, Melanie still managed 1st WV40.